Are You Single? The Singapore Government Has A Solution For You! You know whom to re-elect when they really care about your love life! Ever been to Singapore? If you are single and unable to find a partner then the No. 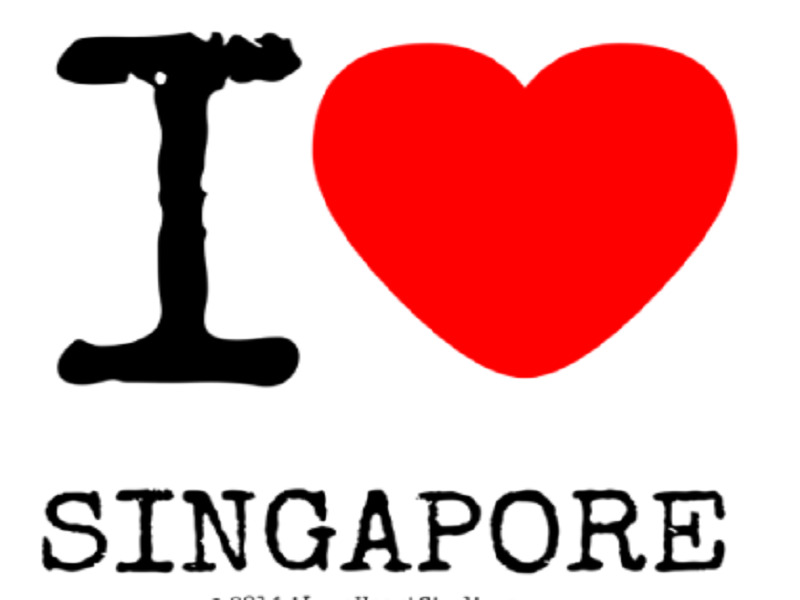 1 thing on your list should be to become a Singaporean! Wonder why? Turns out, when it comes to dating, there is only one government which provides its citizens the benefits of falling in love and actually enjoying it! ...the job of providing better matchmaking and dating services for their citizens! Wonder how they do all this? Well, the answer is that the Singaporean government has a department named Social Development Network. The department helps people who are single to improve their social interaction and habits. Not only this, the department takes public workshops on singlehood issues. The network was formed in 1984. The government allowed private sector organisations to provide dating and matchmaking services after the year 2006. The government has no problem with some share of the economy being used on these singlehood issues and it feels proud and happy to serve its citizens. So if you are single then just fly off to Singapore, not a bad deal eh?